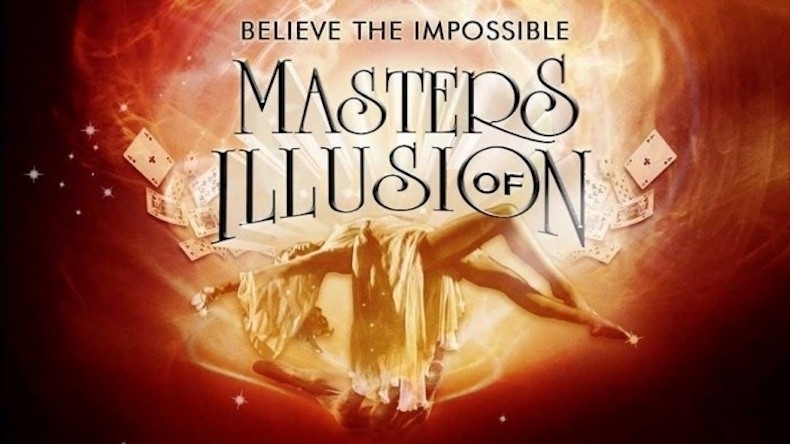 America’s largest touring magic show features grand illusions, levitating women, escapologists, comedy magic, sleight of hand, perplexing interactive mind magic and beautiful dancers. And it's all LIVE! No camera tricks, no computer graphics just amazing illusions in real time in front of a live audience. Staring magicians from The CW Network’s hit prime-time television series of the same name.